Our featured sponsors of the week for Mar. 12-16 are…. This entry was posted in Club Updates on March 12, 2018 . Our featured sponsors of the week for Mar. 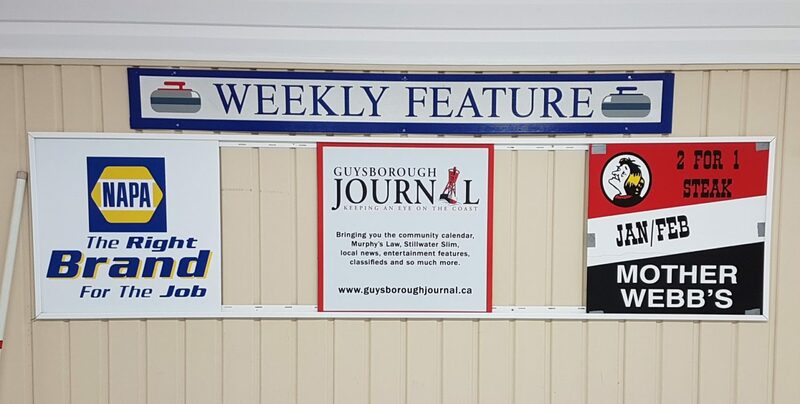 12-16 are NAPA Auto Parts (Antigonish), the Guysborough Journal, and Mother Webb’s.